Just so we're clear, I am not expecting. I am not a new mom. I don't have a new niece nor nephew, and my Godchildren are big kids now. 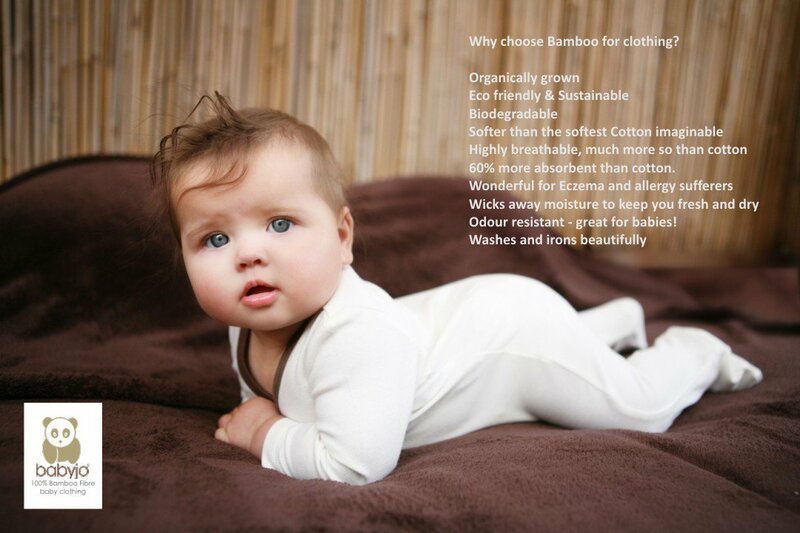 But for those of you who are expecting or have little ones, there's a wider choice of super cool, eco-friendly baby products available in the market today! 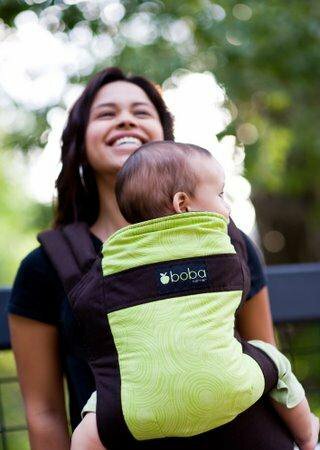 "NUMA (pronounce: new-ma) believes in the incomparable love only mothers can give their children. 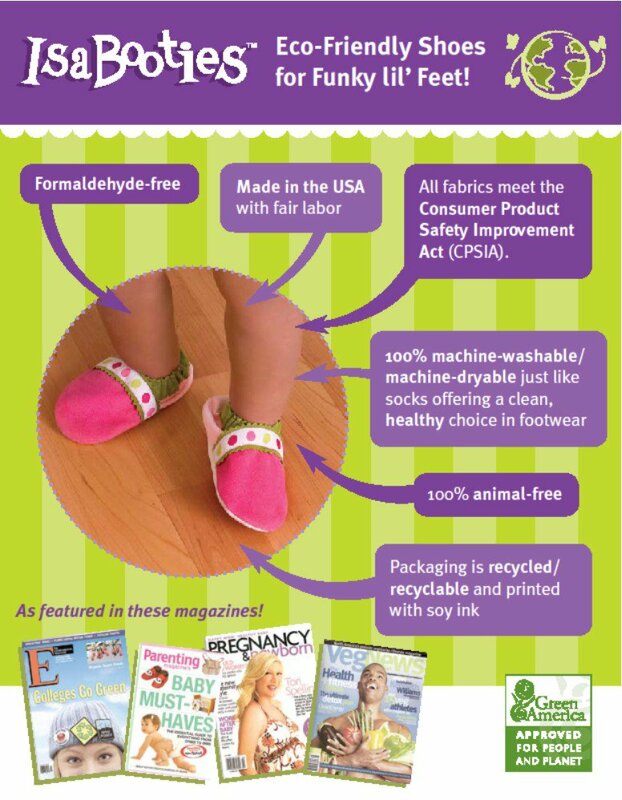 We strive to put the same care and attention into what we do -- providing babies and mothers with tested organic and eco-friendly products made by companies who follow the same commitment." 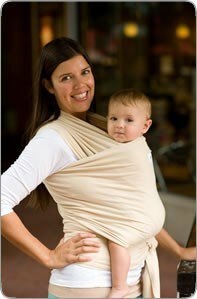 I didn't have such options for eco-friendly baby items during my new-mom phase. 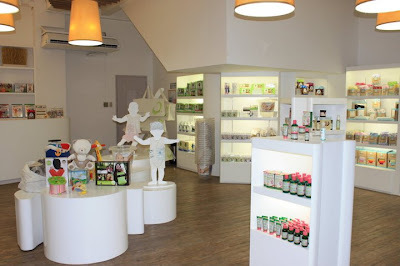 That's why I am so delighted to have Numa, Manila's organic and eco-friendly baby store, support my blog. 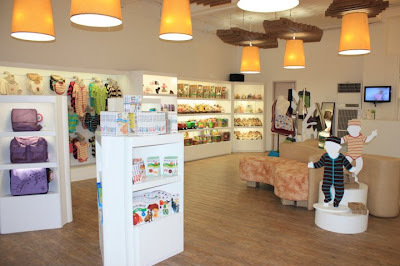 I've seen some of their wares at Working Mom's trade fair last summer and was really impressed with the unique line of products they have on offer. So for all you expecting and new parents shopping for baby's needs, or those looking for baby gift ideas, better include these amazing organic products in your wish list or baby registry! This is my favorite of the lot and I would have bought this tub for my own babies if I knew about it years ago. 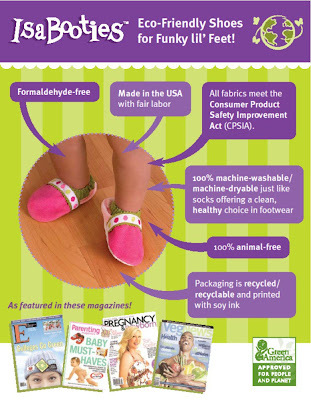 :) Watch this 'How To Use' video of this multi-awarded baby product. So cute, amazing! Not yet convinced? 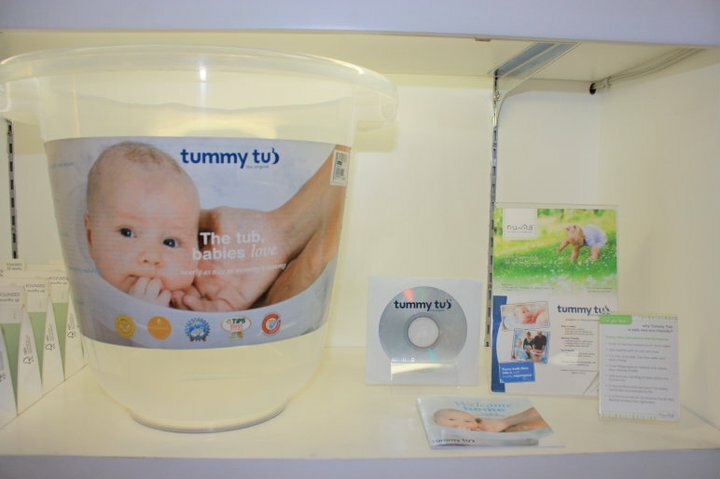 This video will tell you that Tummy Tub is NOT like your regular bucket. Front and back carrying position; can carry up to 20kg. / 45lbs. All these eco-friendly baby products, and more, are available under one roof at NUMA's specialty baby boutique located in Quezon City. 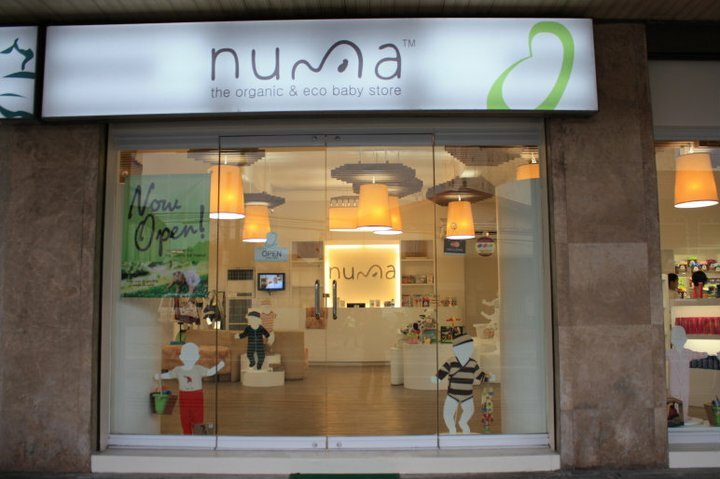 You can also view more items and be updated with the latest products on Numa Baby's Facebook page. All images provided by Numa.